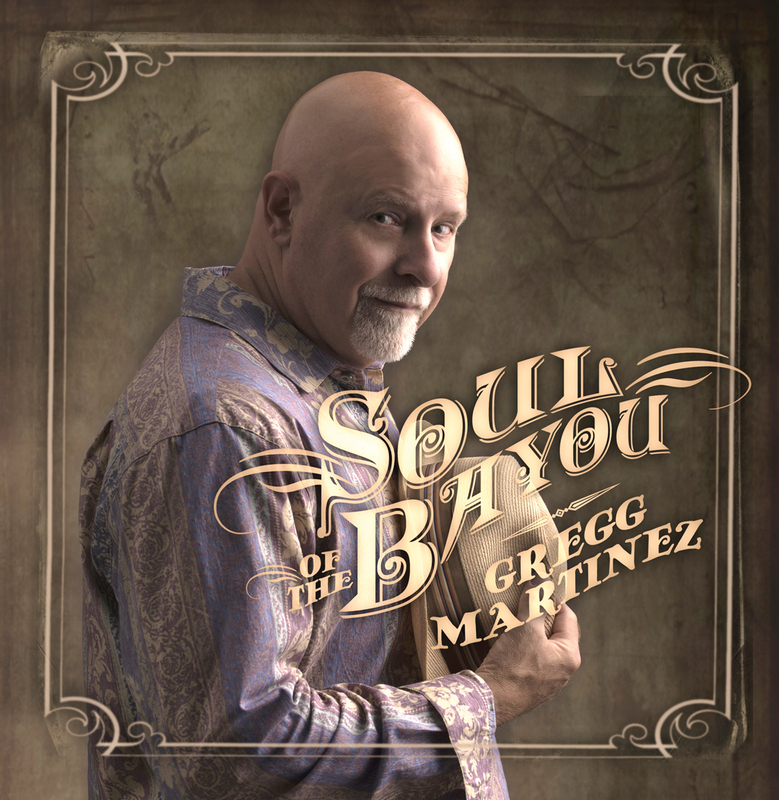 Gregg Martinez—whose blend of blues, R&B and swamp pop music he describes as “Bayou Blues and Creole Soul”—was born, raised and still lives in the Cajun country of south Louisiana— where he began singing in church at the age of eight. Ten years later, he was singing professionally. His powerhouse voice, which has been compared to Sam Cooke and Luther Vandross, took him from the bars and nightclubs of bayou country to some of the finest resorts, casinos and clubs throughout the nation. The late Ed Bradley of TV’s 60 Minutes—upon seeing him perform at the New Orleans Jazz and Heritage Festival in 2005—called Gregg Martinez “one of America’s greatest hidden treasures.” His talent is the stuff of legend and now after more than thirty-five years, Gregg is better than ever. He has performed throughout the U.S. and has toured South Africa, England, Wales, Taiwan, Malaysia, Singapore, Indonesia, and Vietnam. The Memphis soul classic gets an update with Gregg Kingston’s stellar slide guitar and Pat Breaux’s scorching tenor sax. This Smokey Robinson composition was originally done in 1965 by the Temptations – it gets the Martinez swamp pop treatment, with an amazing piano intro by keyboard great Charles Ventre. A remake of a Johnny Adams torch song, featuring soaring, soulful vocal. An original up-tempo blues tune about a remorseful rogue who sees a great hurricane as retribution for his rowdy ways. Featuring the slide master Sonny Landreth. Swamp pop-style tune, first done in the 60’s by New Orleans’ Danny White, but also recorded by Gregg’s mentor, G.G. Shinn – and he wails his tribute here. Memories of Soul Train & the funky 70’s return in this remake of Sly & the Family Stone classic. Great groove from bassist Sid Daigle and drummer Tim Courville plus wah-wah guitar from Gregg Kingston and organ from River Road’s Charles Ventre. Passionate, soulful ballad with heart wrenching vocal and a message that leaves absolutely no doubt. Original, rollicking Fats Domino-styled shuffle featuring River Road’s Charles Ventre on piano & Lil Band O’ Golds’ Pat Breaux on sax. The Bobby ‘Blue’ Bland song gets a rich, soulful treatment from Martinez. Featuring a wailing guitar solo from Gregg’s son, James Martinez.